The destruction of the Death Star put an end to the evil Galactic Empire. Now, it is time for the victorious Rebels to enjoy the peace and listen to adventures told by a new hero... the valiant C3-PO. 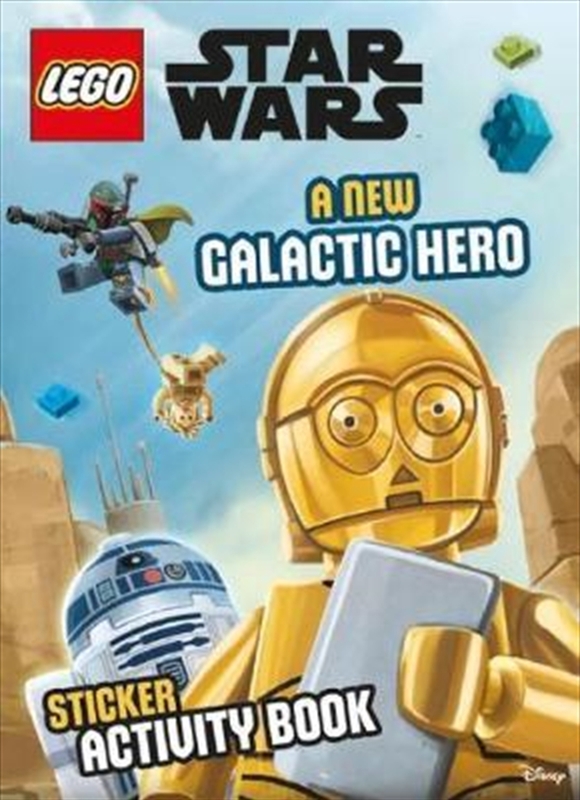 Join the galactic freedom fighters in this exciting adventure book, complete the mission activities!